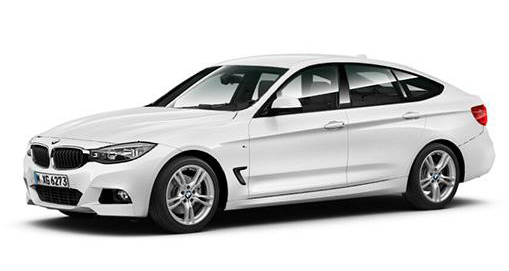 The BMW 3 Series Gran Turismo offers more space than her sister saloon and an emboldened, dynamic design. Additional functionality throughout improves driver and passenger safety while the engines on offer are seriously quick without compromising fuel economy or BMW’s mainstay – driving pleasure. 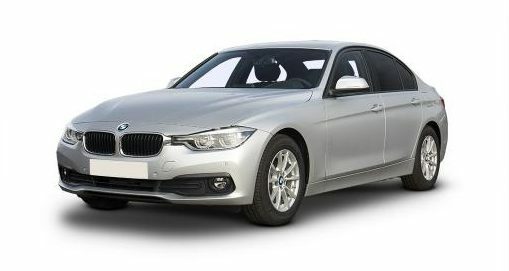 The extended wheelbase and lift back boot of the 3 Series Gran Turismo give more head and leg room inside the vehicle while maintaining its fast and sporty looks. The result is a taut, attractive body kitted out with some very fine features. LED headlamps and rear lights are shaped to enhance the overall appearance and the four white LED corona ring headlamp design enhances safety by giving better cornering illumination for the road ahead. Safety is boosted further by automatic headlight activation from rain sensors, so you can see in all conditions on the road. 18” light alloy V-spoke wheels are encased in run flat tyres that prevent punctures and their safety is further improved with Tyre Pressure Monitoring technology that has a three-level warning strategy for drivers.